The Yukon government is hoping to have suggestions from its health care review, set to wrap up by year’s end, so it can begin planning for the 2020-2021 budget it will table around this time next year. Health and Social Services Minister Pauline Frost told reporters Wednesday that could change depending on if the independent expert panel requests more time. As of right now, that’s the target. “The objective is to try to get final recommendations to us by the end of the year so we can start planning into the next fiscal year,” Frost said. The panel will provide the report, complete with recommendations, to the department no later than October, but that may not be when it will become public. That’s since HSS confirmed that the panel will still have until the end of its contract to advise on, review and present the final report to its deputy minister – currently slated for December. That’s as laid out in the terms of reference the panel is to follow, which was made public in a release last November. The panel is now working to create the terms of reference for the review itself, detailing what will be looked at, and is expected to come before Frost and her cabinet colleagues sometime in April. 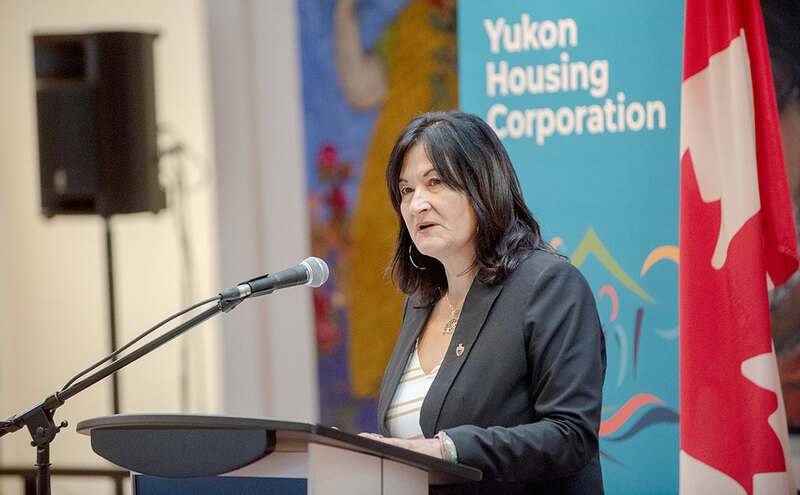 “Yukoners want to know, and it’s important to share the information that they come up with,” the minister said. Frost reiterated her commitment to eventually making the report public (after it goes through the cabinet). “It may not take one fiscal year, it might take a few years,” she added of the time that may be required to actually implement the recommendations from that report. Premier Sandy Silver announced in his budget speech in March 2018 that YG would conduct a comprehensive health care review for HSS, noting that almost one in three dollars is spent in that area. The department is also one of the highest cost drivers in the territory; the 2019-20 budget tabled this month pegs the expenses for HSS to be at $443 million. The second-highest is Highways and Public Works, at $267 million. Blah blah blah ... another "expert panel" at per diems of $800 a half day to plow the same ground the last one did. Meanwhile the Minister has DM who is touted as an expert being paid over 200k a year, an ADM of Health, who is an expert making close to 180k a year and so on and so on sitting around, navel gazing and eagerly awaiting the opportunity to read a TOR for a health care review that is unnecessary and a colossal waste of tax payer money. Slippery Sandy needs to start acting as the adult in the room and start making decisions and holding THIS Minister accountable. Better yet, put Tracy or Nels in there so something gets done.